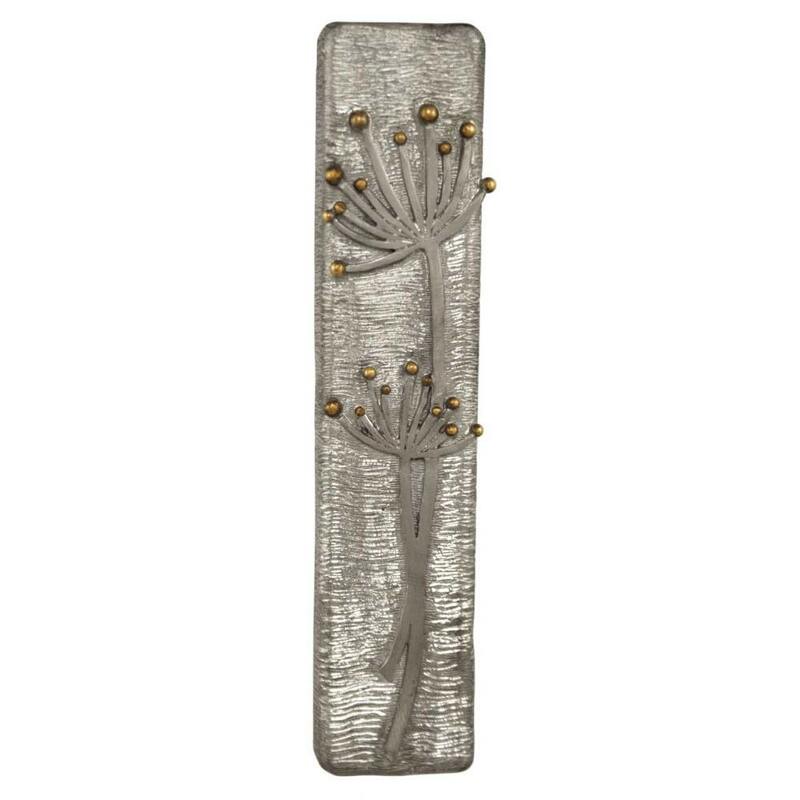 This Mezuzah Has Two Elegant Dandelions On Its Front; Golden Orbs Decorating The Flower's Tips. 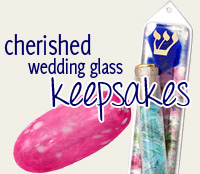 This Mezuzah Measures 5" Tall. Proud to post on my doorpost both to fulfill the religious obligation and as a beautiful ornament.